Jessica Burns, born in Philadelphia, PA and raised in Orlando, FL. is a first generation college graduate. She garnered in interest in civics and government as a member of the Youth in Government program at Dr. Phillips High School. After visiting the state capital and competing in a mock trial she was honored with the “Attorney General Award” and set out for a career in law and public service. She attended the University of South Florida in Tampa with the intent of pursuing a political science degree and later hoped to begin a career in law. In her second year of college she began to reconsider her interest in politics and law and thought a career in public relations and marketing would better suit her. After full time position at Raymond James Financial Services fell through, Jessica returned to Orlando to assist her family business with clerical and marketing tasks until she could plan her next career move. She became involved in community relations as a member of the BBIF annual fundraising committee among other activities and drafter proposals and presentations for R L Burns’ new business development. Finding that working at a construction company, was actually quite fulfilling, she decided to continue working for the family business. 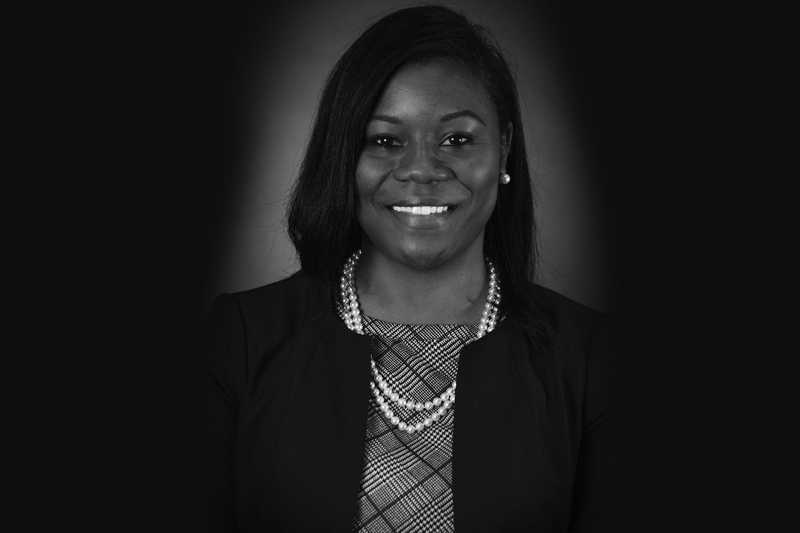 Always eager to learn and continue to develop her business savvy, Jessica enrolled in the part-time MBA program at the University of Central Florida, working full time during the day and attending classes at night. While maintaining her studies, she helped expand the firm’s client base in new vertical markets including K-12, Higher Education and Healthcare. She also lead the firm’s pursuit of the federal market securing Department of Defense contracts with the Air Force and Navy. She was instrumental in helping her family’s business not only maintain but experience its largest growth after one of the toughest economic recessions. In 2012 Jessica was promoted to Vice President of R L Burns Inc. In her role as Vice President, her responsibilities continued to expand into compliance, risk management and contract administration. Having always enjoyed this side of the business even more so than marketing, it was then she began to rethink attending law school. Jessica is now in her second year at the University of Florida Levin College or Law and continues to work in a management capacity for R L Burns Inc. Jessica has received a number of honors early in her professional career. In 2013, Jessica was named one of Orlando Business Journal’s 40 under 40; in 2014 she was awarded Legacy Orlando Magazine’s “Trail Blazer Award.” She is past chair of the City of Orlando Code Enforcement board and member of Leadership Orlando, Class 86. Jessica currently serves on the DDB/CRA Advisory Board for the City of Orlando, and the POPS Inc. Board of Directors. Construction Manager | RL Burns, Inc.